Quality Property Maintenance & Building Services Ltd is a family run business with a proven track record for delivering a professional, friendly and reliable service on any job, large or small. 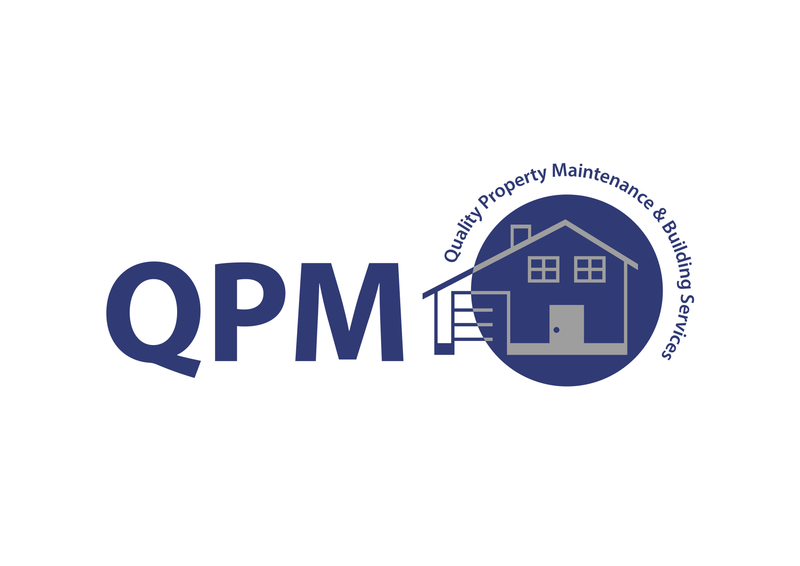 QPM offers a personal touch and we pride ourselves in the quality of our workmanship. 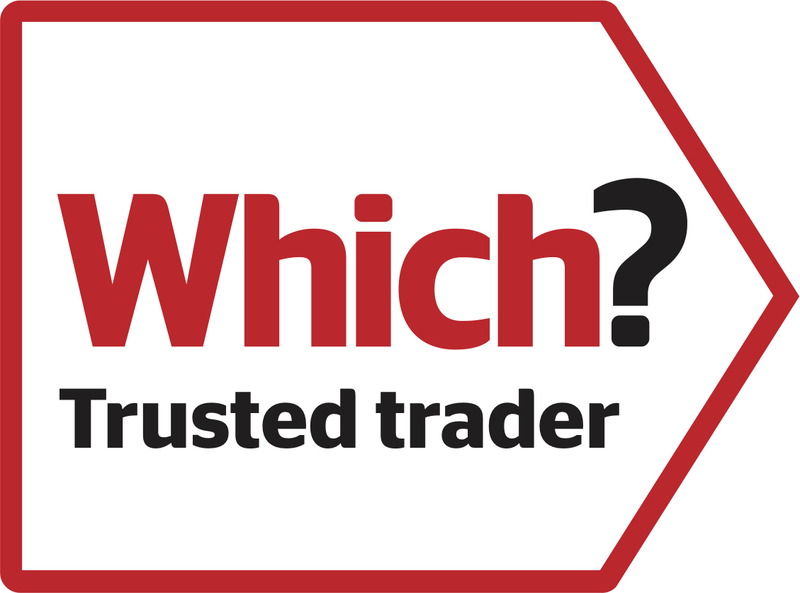 We cover Chippenham, Swindon, Bath and surrounding areas. We will be happy to arrange a convenient time to meet and discuss your building/renovating requirements and provide a competitive estimate for these works free of charge.